Amazon has added a bunch of FREE holiday titles for your Kindle . Remember, even if you don’t have a Kindle, you can download a FREE app for your computer, BlackBerry, Android, iPhone or iPad. Read Mandi’s post to get tips on finding FREE Kindle books on your own. Remember that the price on Kindle freebies can go up at any time, so be sure to verify that it’s still FREE before you purchase! Your website saves me a ton and i recommend it to anyone wanting to save money! Thanks! Thanks for connecting us with free books! 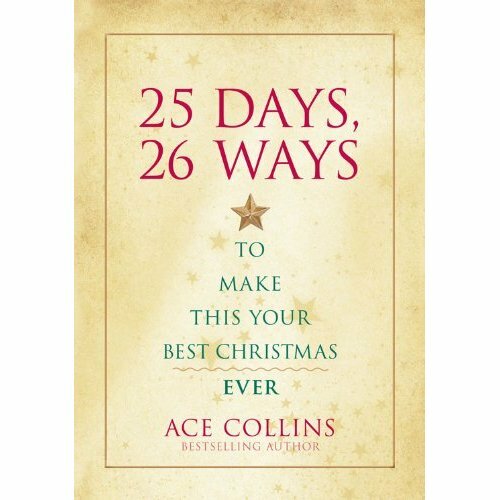 Ace Collins (the book you pictured on your blog) is a favorite writer — I’ve learned lots from him. What fun to be able to read these! Thanks! Dishwasher safe has to be the best feature! The Case for Christmas is an fantastic read…as is all Lee Strobel’s books are…I highly recommend them.